Issue No 10 of Love Patchwork & Quilting is jam packed with fantastic projects. 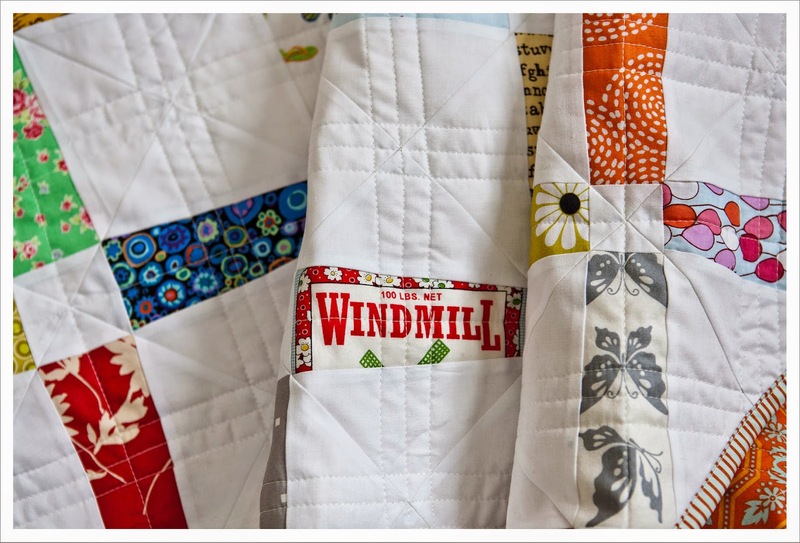 I even found a fabric with the writing 'Windmill' on it......how good is that! It's a paper pieced quilt with a detailed how-to tutorial in the magazine. The mag is again full of great project and two of my favouirtes are from Lynn who has created a stunning quilt with Oakshot fabric. and from Julianna Gassiorowska who has created his tape recorder Pillow that is just fabulous and a fun project to make. Congratulations! Love the windmill text, so fun!